Key vocabulary arranged by topic. 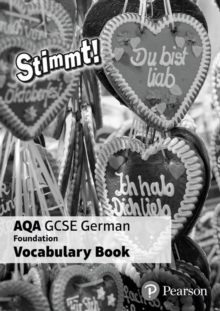 Ensures students always have the vocabulary they need for learning and revision. Vocabulary Books available in packs of 8.